Every hiring process requires staffing companies. Staffing companies provide you with those highly skilled candidates which you might not find on your own. There are various types of staffing companies out there. Some focus on one single industry whereas some staffing companies provide staffing for various industries with vendor management system. A staffing company allows the company to focus on their core business activities without spending too much time especially on the mass recruitment. It also saves a company the extra work of maintaining the payroll and the nuances that come with it. 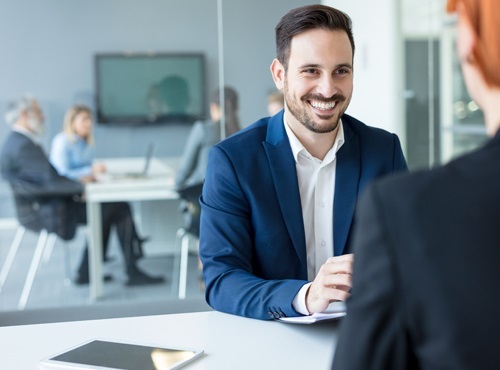 Another benefit of a staffing service is that they have expertise in what they do, hence it allows the organizations to utilize there proficiency in resource and technology to make better recruitment choices for themselves. Moreover a staffing agency has a large pool of candidates readily available and waiting for a call. For this sole purpose employAstar has a Vendor Management System (VMS) process which is completely automated. It allows organizations to automate the integration of all the staffing companies through a single window. employAstar’s Vendor Management System Software allows you to publish various job requisitions to the multiple staffing companies. It also allows you to manage the candidate submission done by the various staffing agencies. The implementation of this system reduces the time required for the hiring and also allows you to manage the competitive pricing. Even service vendors can update about proceedings about a job assignment. They can even log in to the portal to enter the details of the candidate. Vendors are given their individual login into the system which makes the recruitment process faster.